Jordan’s day to day role sees him handling customer requests via email or telephone. From new project interest to existing customer questions, Gmail is never closed. Besides the customer service side to Jordan’s role a large part of his day is spent organising and briefing the Identify calendar ensuring that projects are within their agreed timelines. 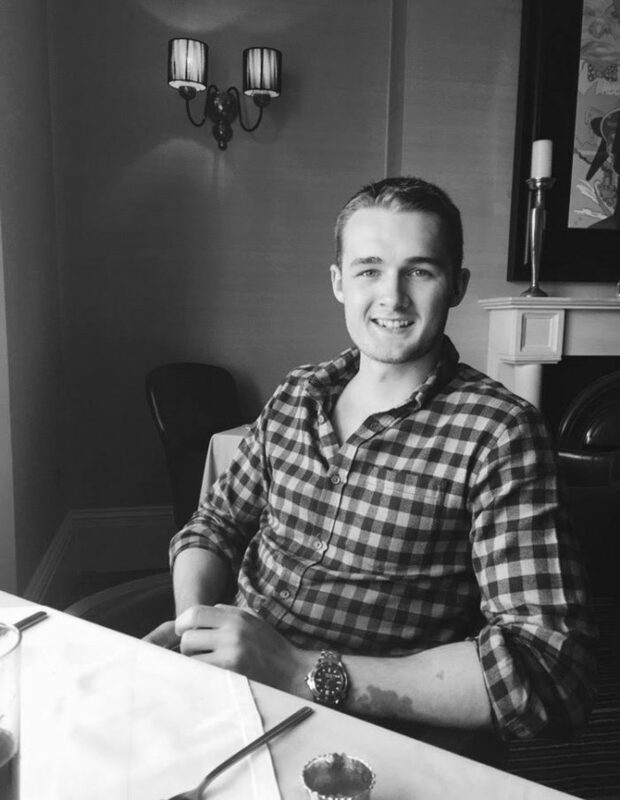 Jordan is often out and about meeting up with new and existing clients to discuss their website performance or helping them achieve their website goals.